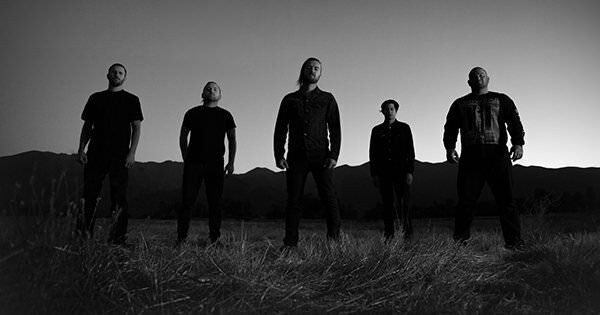 California's Impending Doom has debuted a new single from their upcoming album, The Sin and Doom Vol. II, which will hit streets on June 22. The new track is titled "Everything's Fake" and its official music video, directed by J.D. Butler of Adapt Cinema, made its online debut today through Kerrang!. "This is the best Impending Doom video to date," says bassist David Sittig. "The director understood our sound, and takes the viewer visually into the darkness we've created."